Home / Home / Why Hire A Professional? The home remodel DIY movement has really grown in popularity over the past few years, thanks largely in part to the accessibility of television and web programming that discuss and demonstrate the process and benefits of DIY home remodeling. If you have never seen one of these videos, though, perhaps your common sense informs you that remodeling a home can be a good idea. If you have ever come across this idea, though, then you also probably know that experts advise the kitchen remodel is a good place to start. This room adds life to any home—as it is the place where families connect—and value to any home resale—as the room that often makes or breaks a deal. 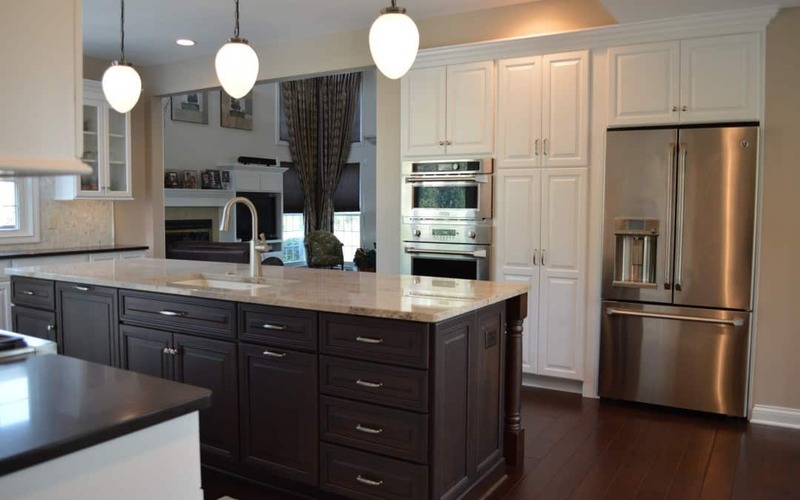 With all that in mind, then, you might be thinking about remodeling your kitchen; and if you are, it might be smarter to hire a KSI Cabinetry professional to ensure you get the most out of your project. First and foremost, the best reason to hire a professional is to take advantage of years of knowledge and experience in the industry. Professionals will know how to take your existing space—and your ideas—and transform it into something greater. They know the current industry trends as well as how to save you money. A quality, experienced professional also usually has forged some excellent relationships with other service professionals and suppliers. That means you could get better deals than if you were to seek these people out on your own. They might also have a few people they work with frequently, which mean they already have a team they trust to get the work done with little supervision. Experience, though, is not just about what you know and who you know. Experience is also about understanding the many variables that can complicate a project and anticipating the outcome. Experience is also about having established a network of trustworthy professionals who can be available to help—and not just because the price is right. Finally, experience is about taking pride in your work—and in your catalog of work—so that you do not rest until something is completed at your level of quality.